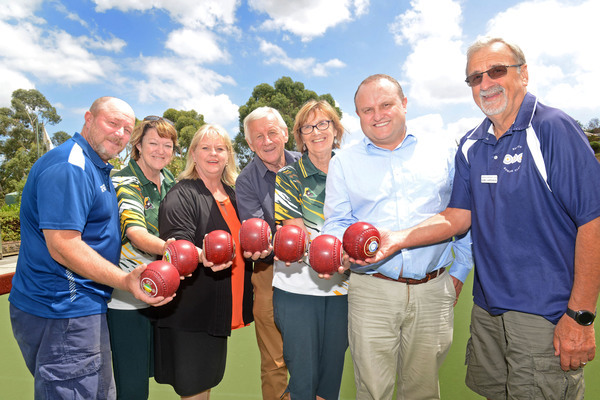 From left, David Bond, Karen Mackie, City of Casey Mayor Amanda Stapledon, Tony Wynen, Leanne Cleaveland, Member for La Trobe Jason Wood and Karl Lapinskas celebrated the Berwick Bowls Club on receiving $179,000 from the Federal Government for the resurfacing of the number three green. 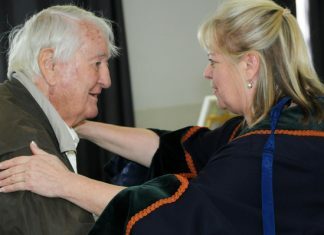 190152_01. 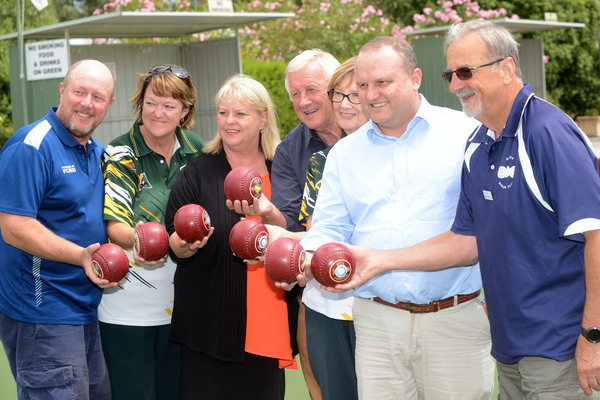 The Berwick Bowling Club could benefit from $179,000 for local sporting infrastructure granted by the Federal Government. 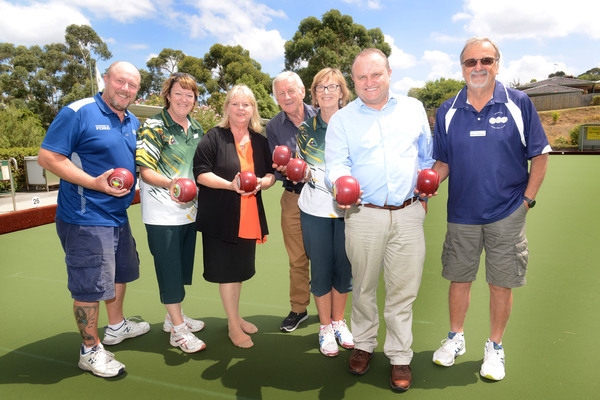 Member for La Trobe Jason Wood welcomed the announcement at the Berwick Bowling Club on Monday as part of the second $30 million round of the Liberal and Nationals Government’s Community Sport Infrastructure Program. 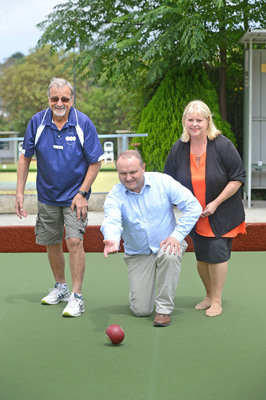 “The Liberal and Nationals Government understands that our success and prowess as a sporting nation begins with grassroots sports, which is why we have focused our investment on local grassroots sporting facilities such as the Berwick Bowling Club project,” Minister for regional services, sport, local government and decentralisation Bridget McKenzie said. 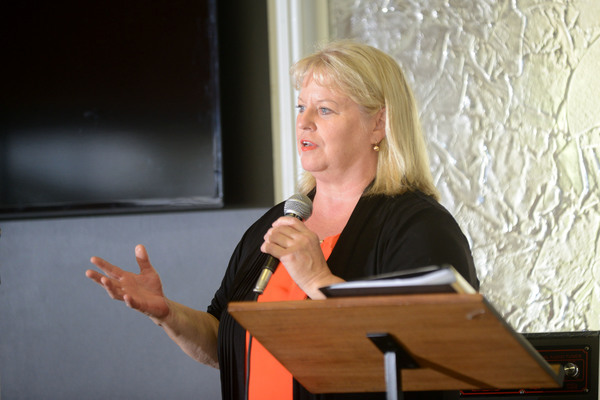 Mr Wood said sport played an important role across the Berwick region and the benefits of the Liberal and Nationals Government investment in the facilities will be felt right across the community. 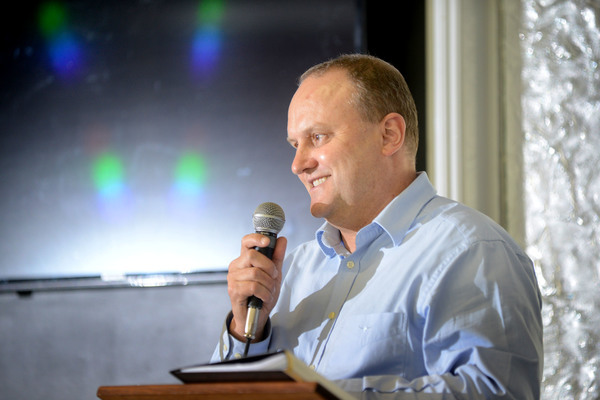 “Sport 2030 recognises sport plays a significant role in Australia, from our biggest cities, to regional communities like ours here in La Trobe”, Mr Wood said.